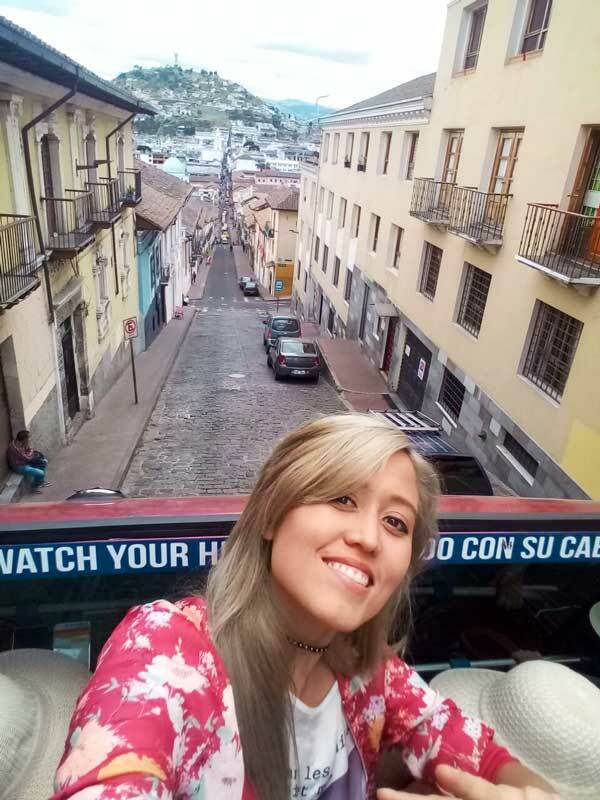 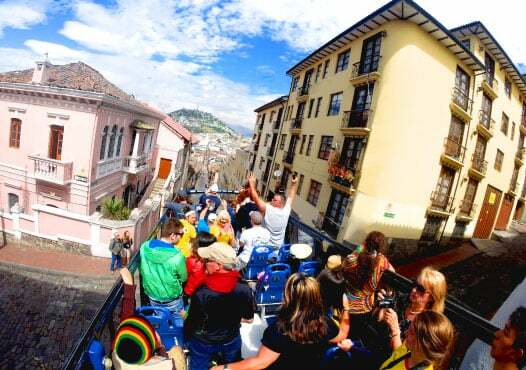 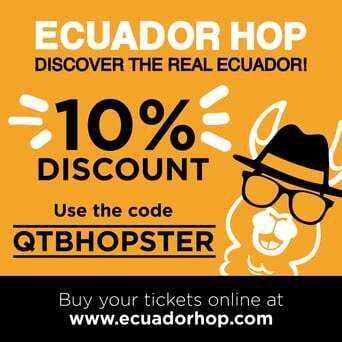 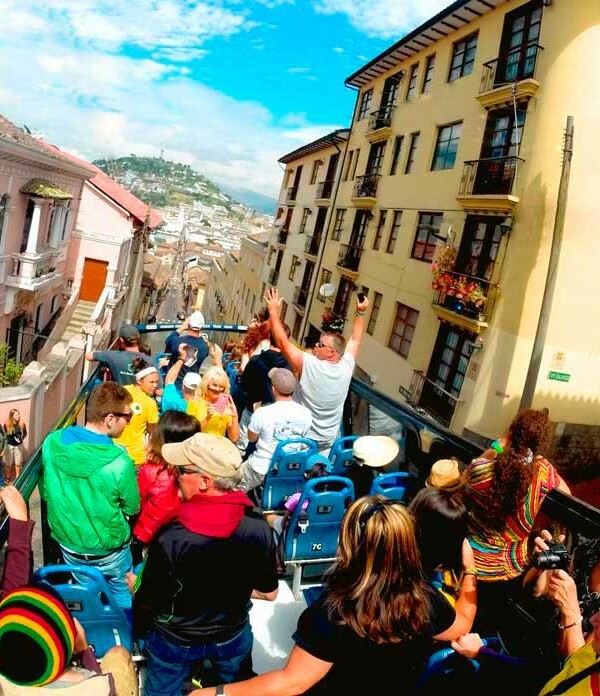 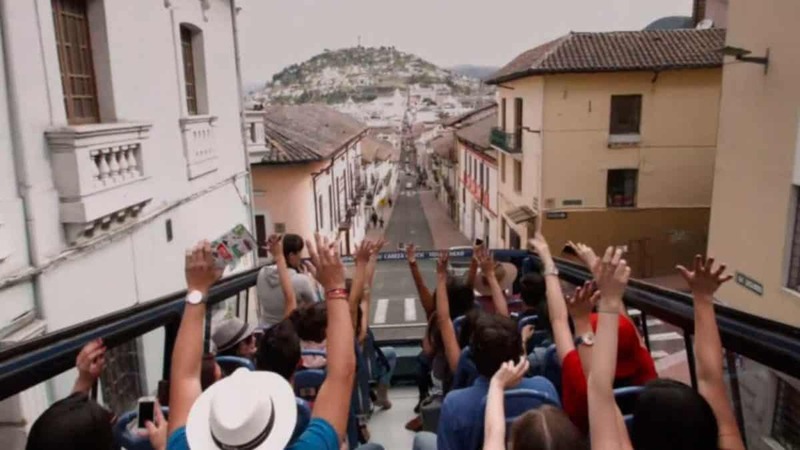 Enjoy the best tourist attractions of Quito aboard the Quito Tour Bus, the only double decker bus in the city, with the Hop On – Hop Off system, with a ticket valid for a whole day. 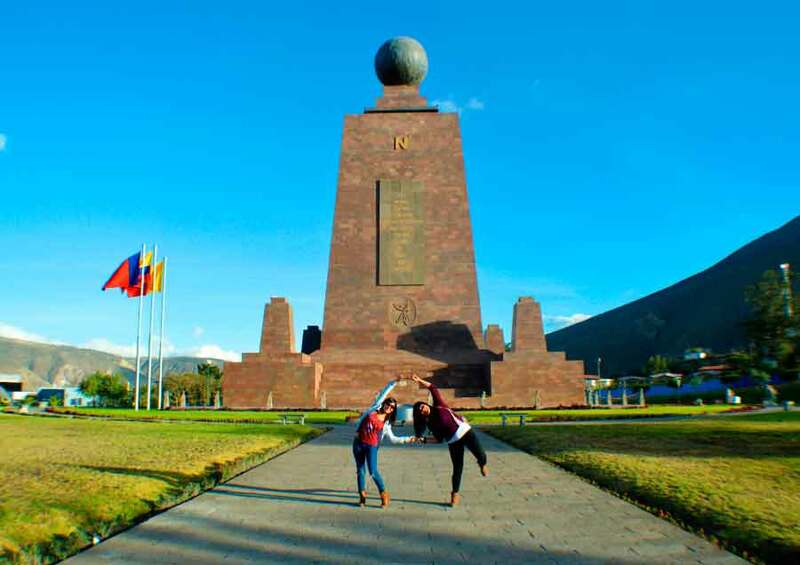 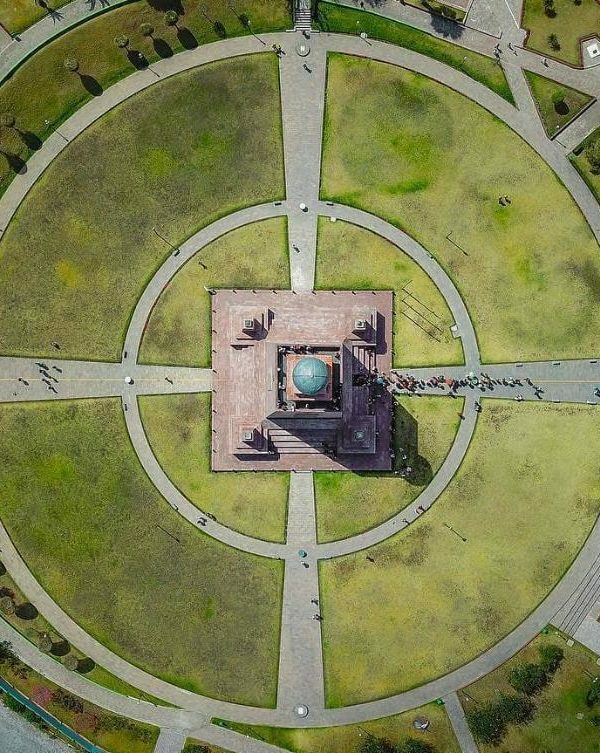 Feel the magic of being on the Equinoctial Line visiting the Middle of the World Touristic Complex with a VIP FULL PASS. 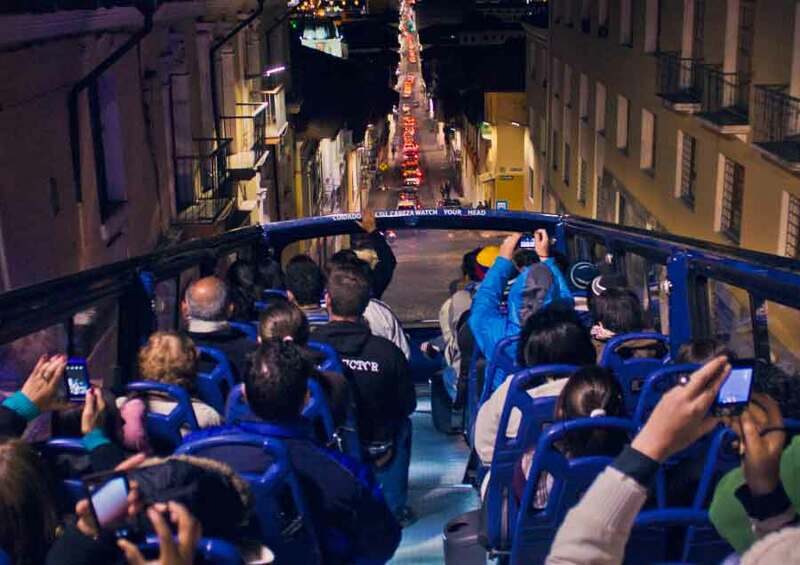 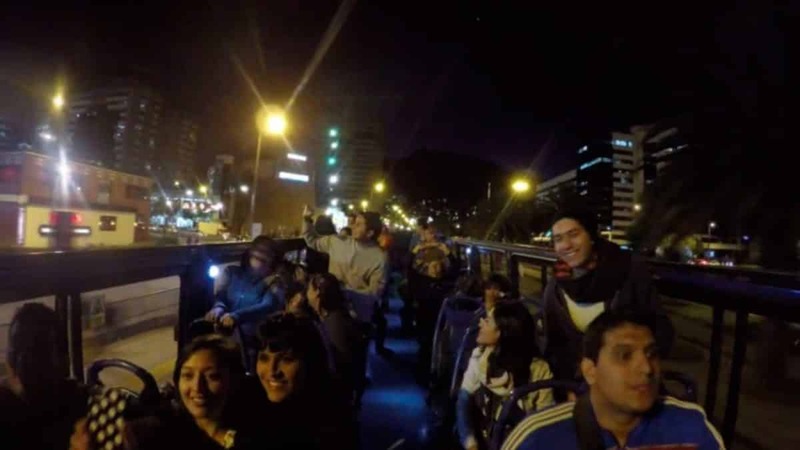 Discover the beautiful city of Quito at night aboard the double decker bus, with an hour stop at “La Ronda” street, this is the best option for the weekend. 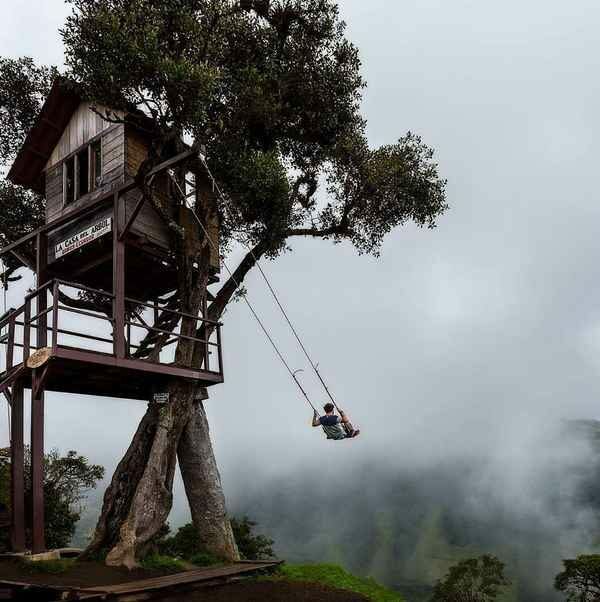 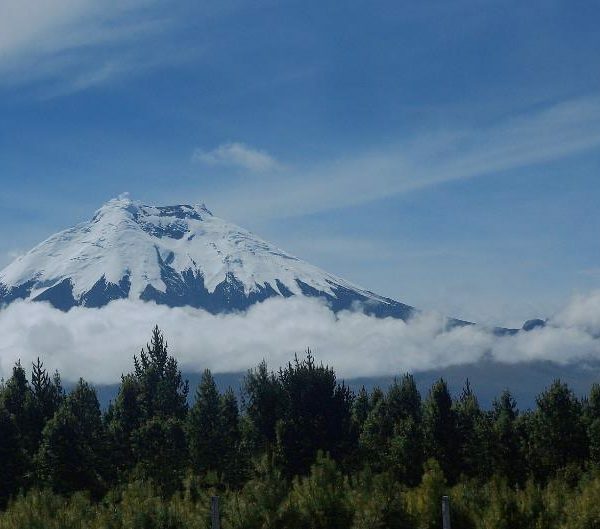 Visit the Cotopaxi National Park, this volcano has an elevation of 5,897 meters above sea level, enjoy the landscape of the andean paramo and Limpiopungo’s Lake. 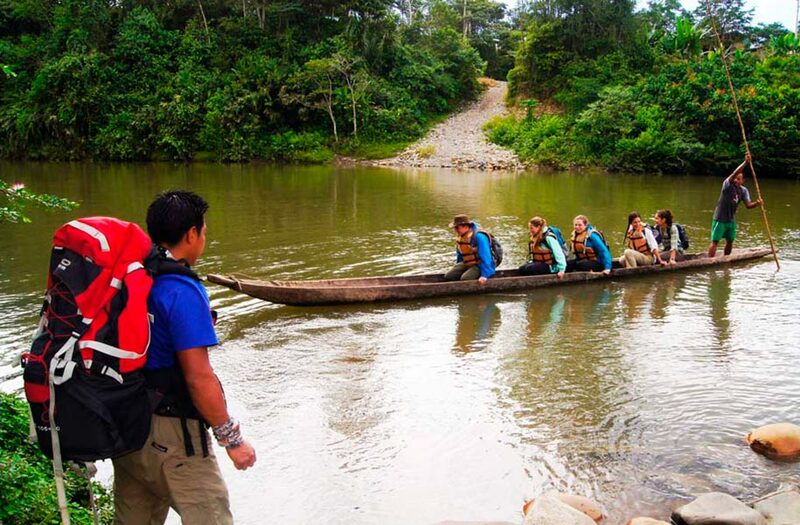 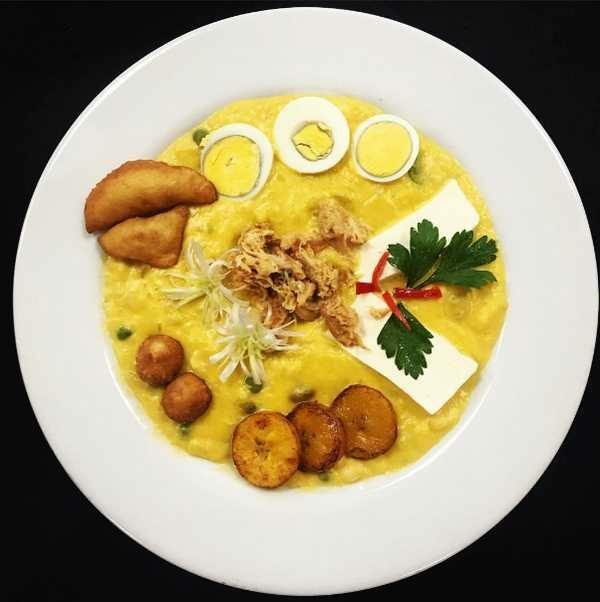 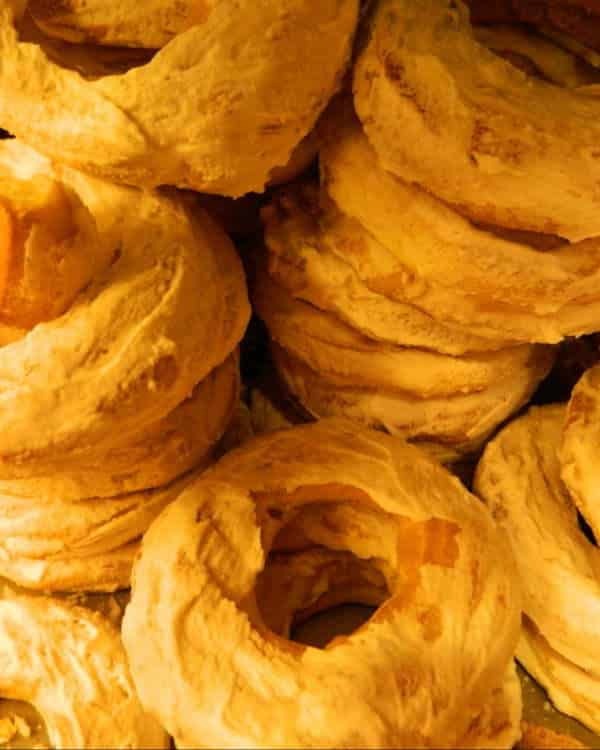 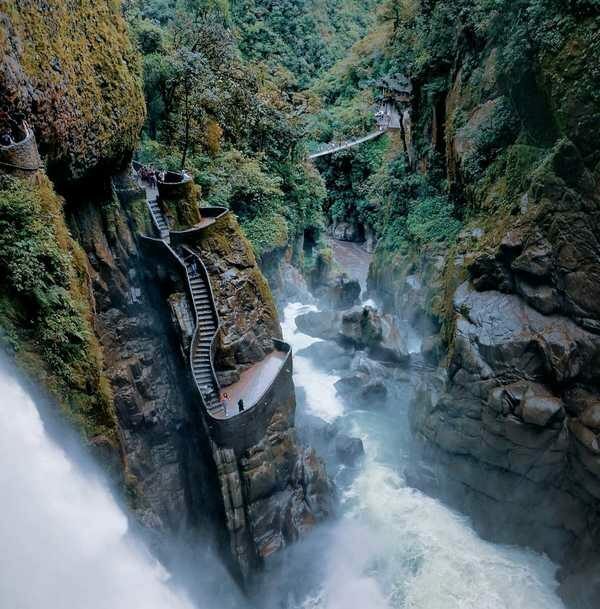 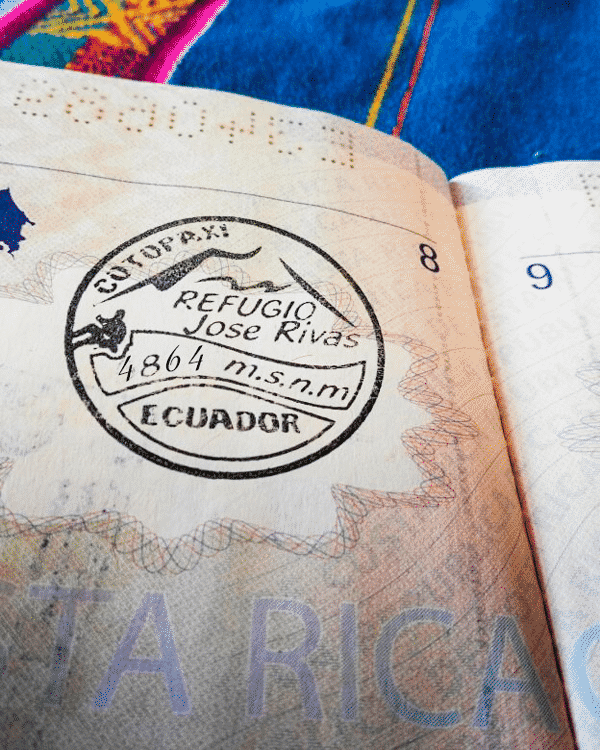 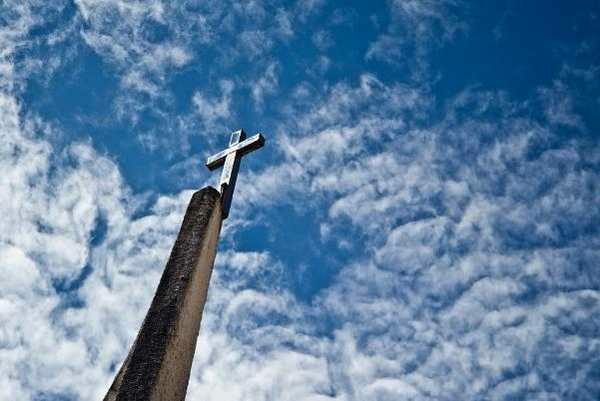 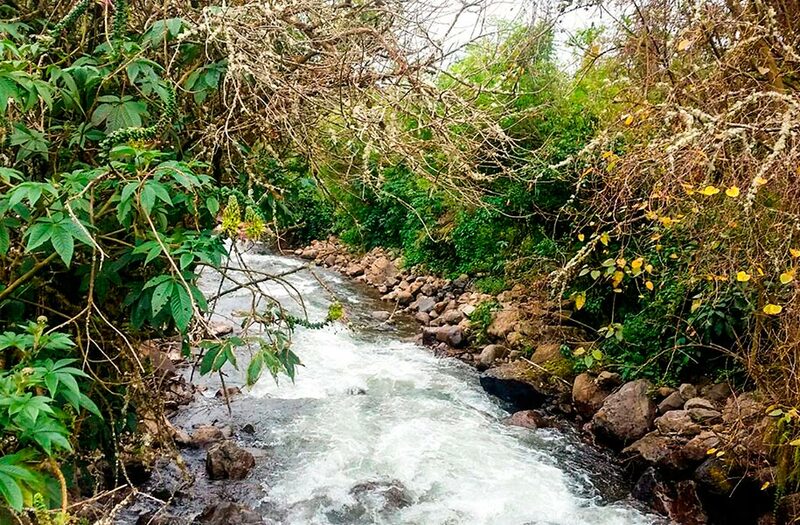 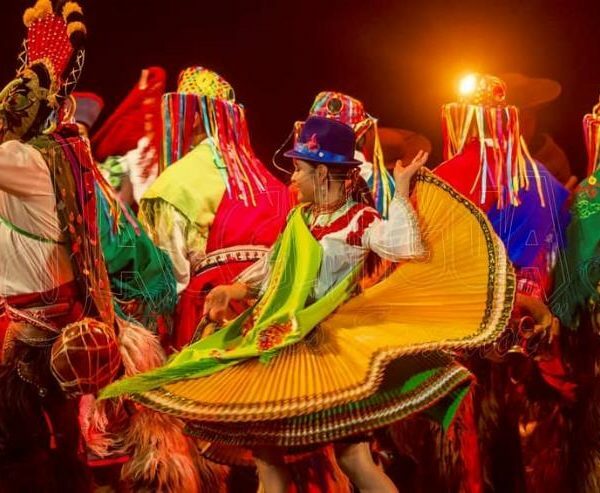 Experience the culture, art and cuisine of the Northern area of Ecuador. 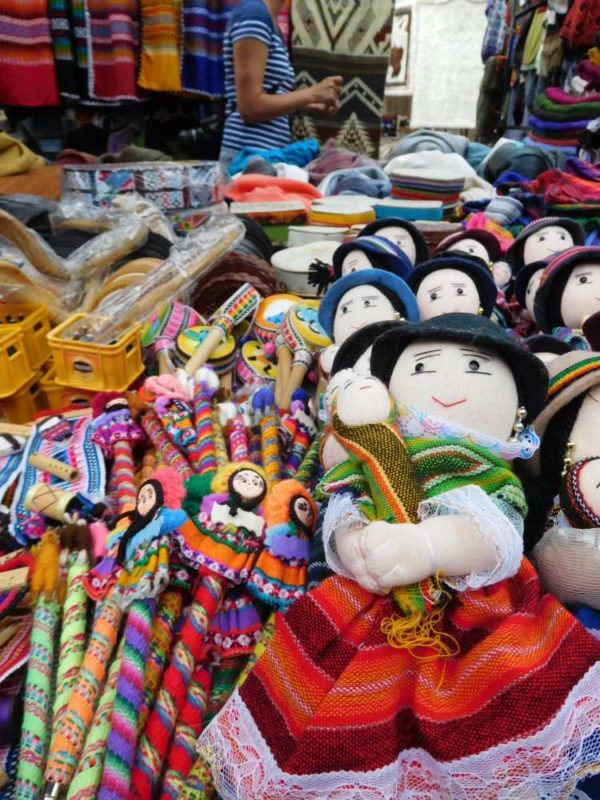 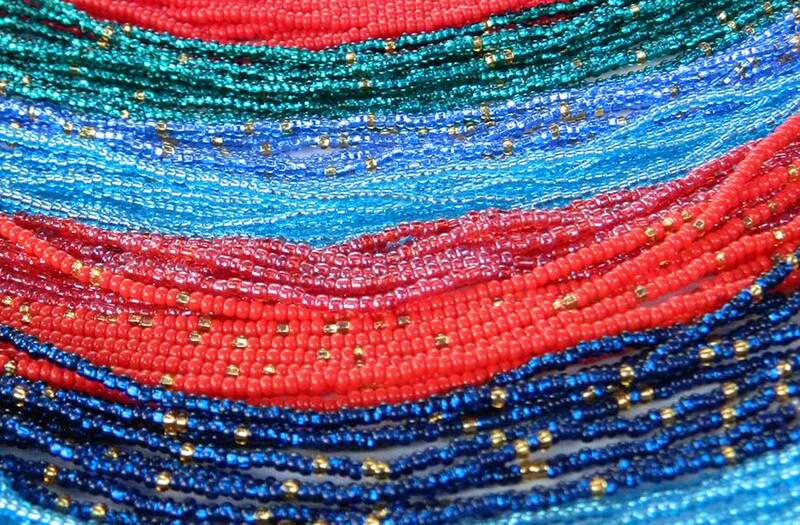 Visit the largest indigenous market in South America. 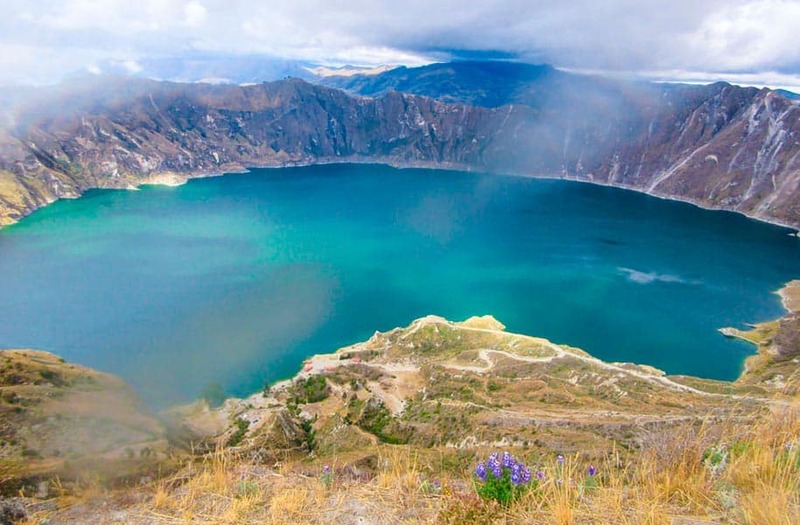 Discover the incredible turquoise waters of the lagoon inside the Quilotoa Volcano Crater. 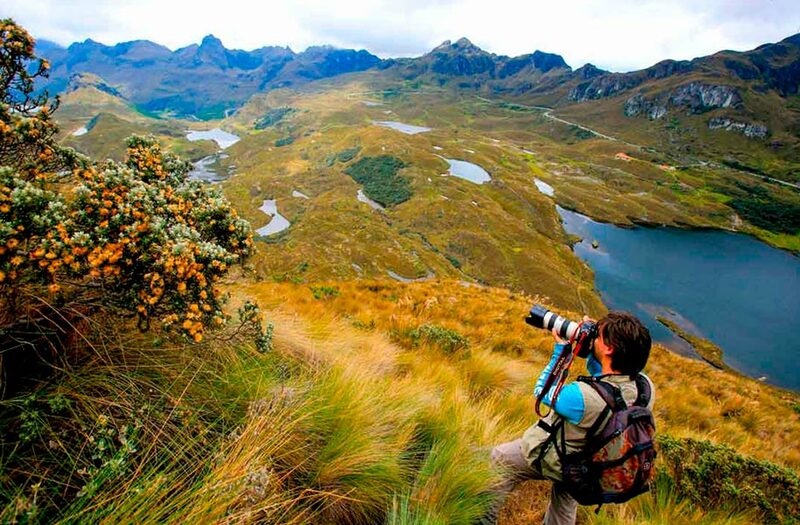 The Cajas National Park offers us a glimpse of the impressive cloud forests and Andean paramo landscapes and ecosystems. 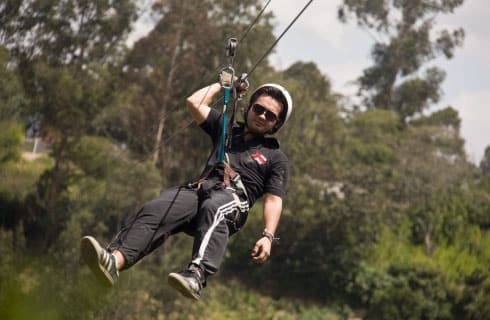 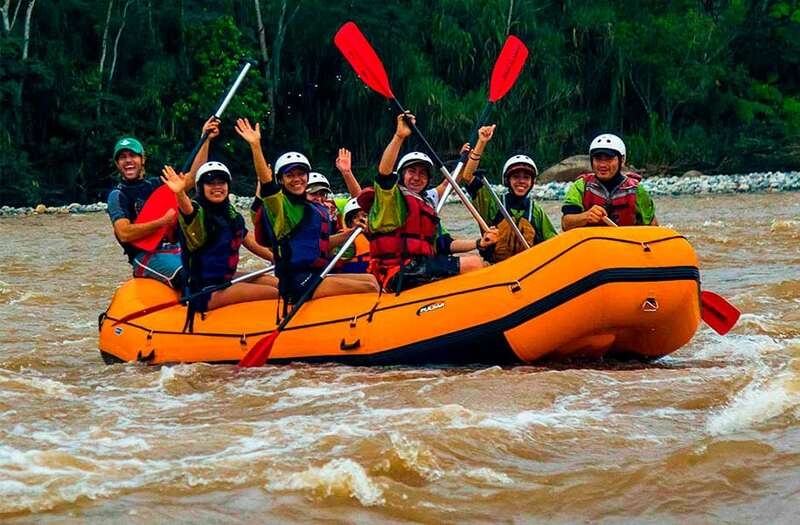 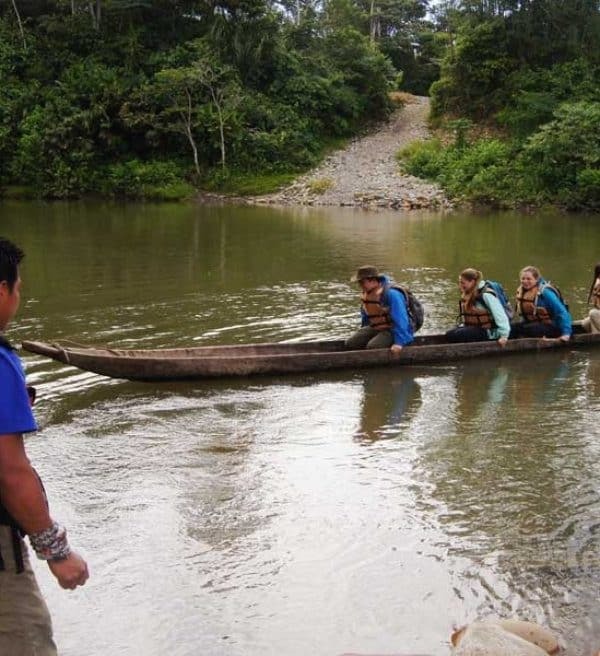 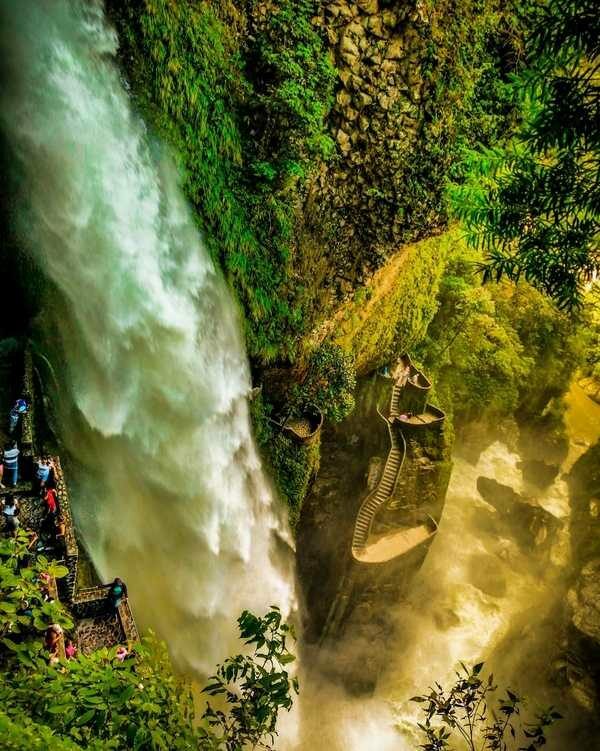 This tour will make you feel the adrenaline of crossing the category III rapids of the crystal clear water of the Jatunyacu River in a 5 hour rafting adventure. 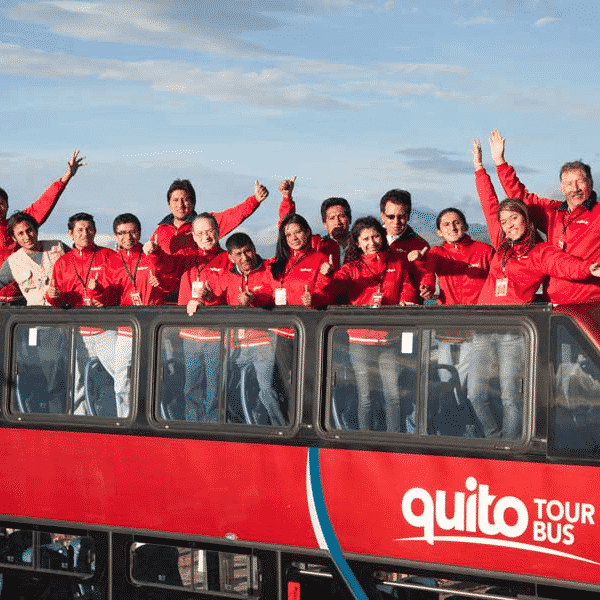 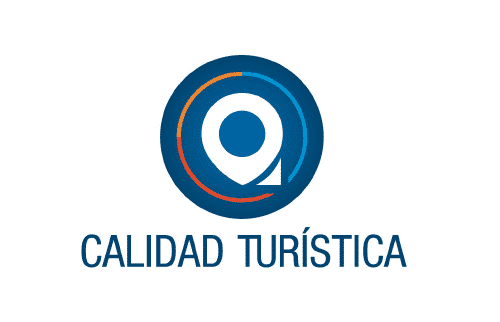 How to go from Quito Airport to Old Town? 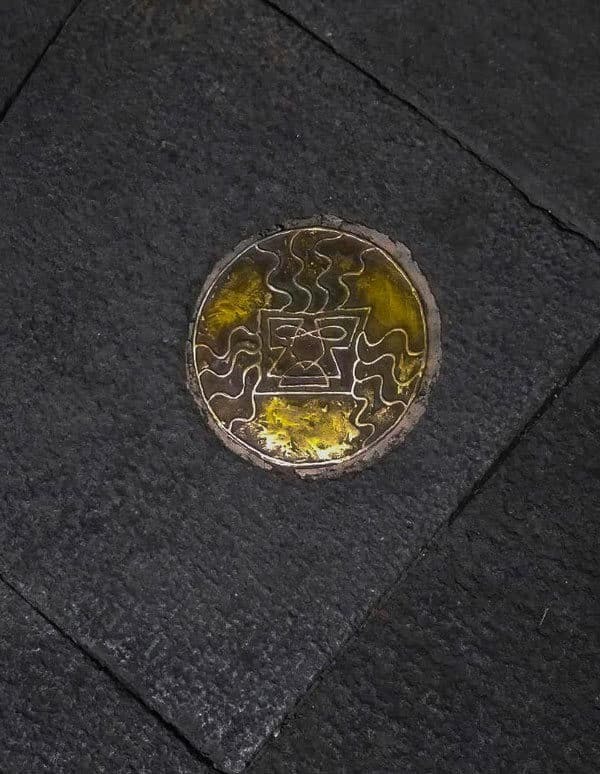 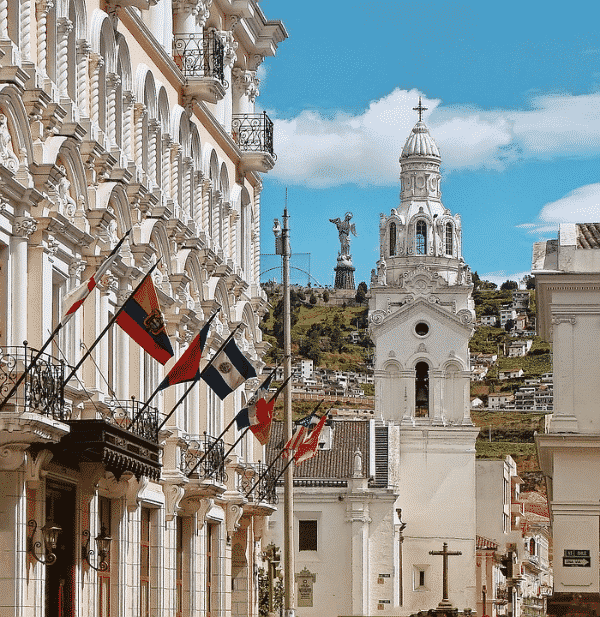 How to get to Quito’s Historic District? 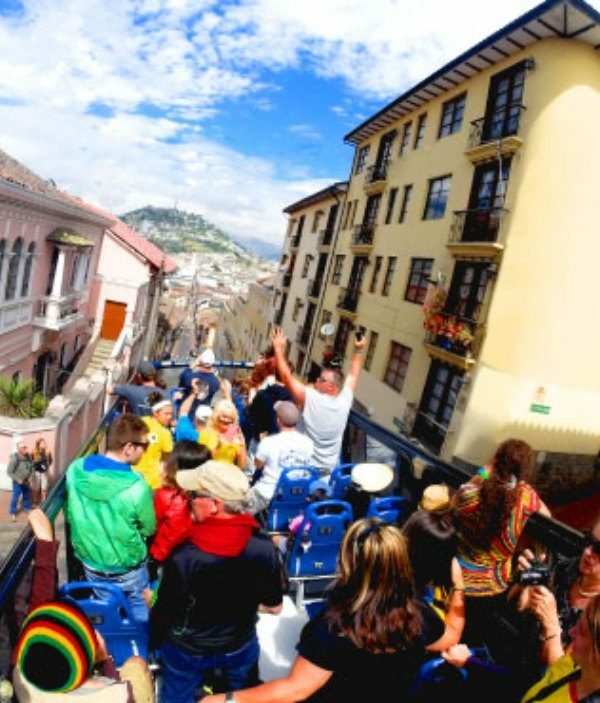 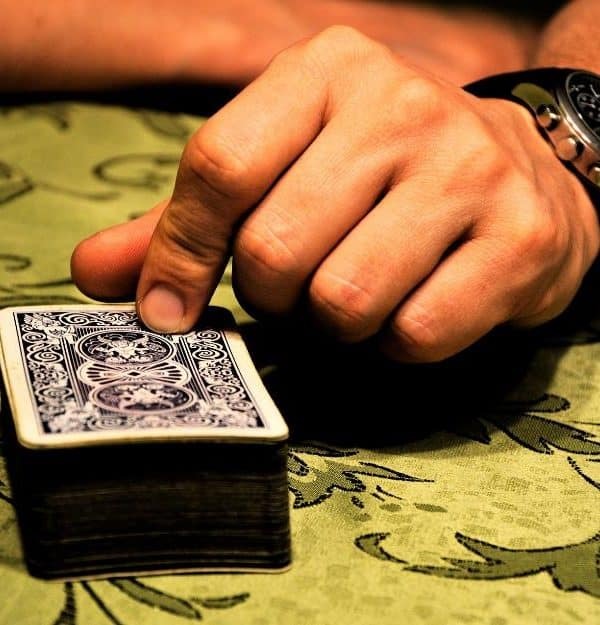 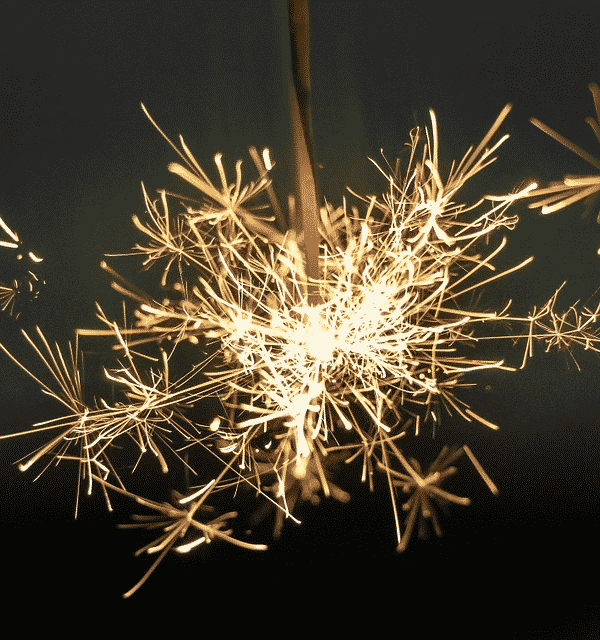 What to do during Carnival in Quito? 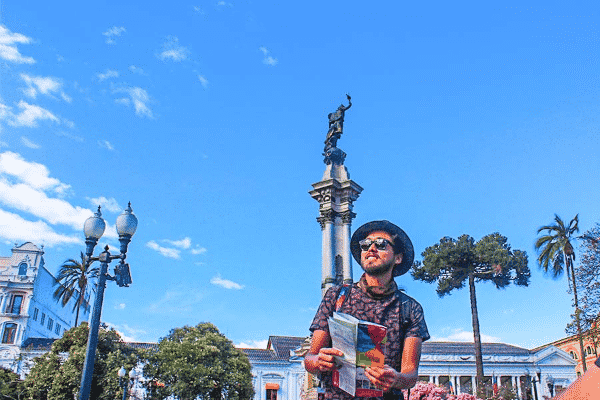 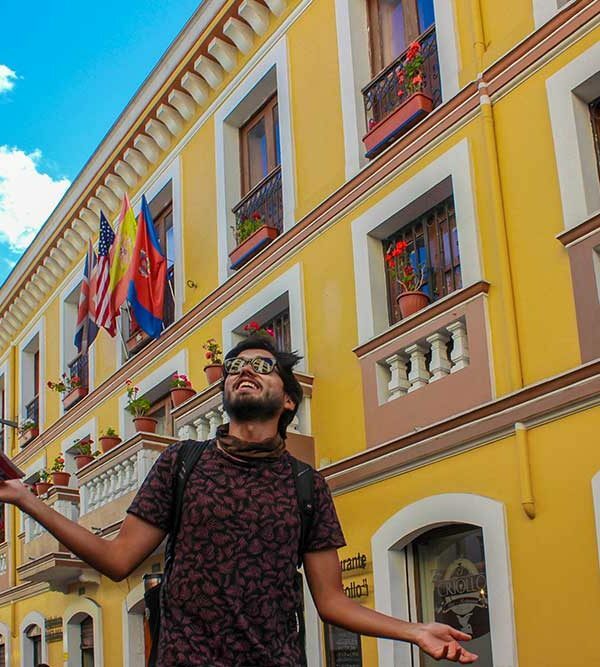 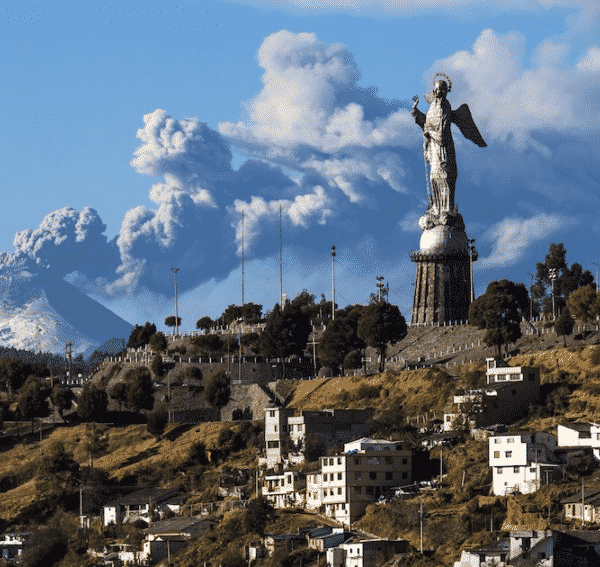 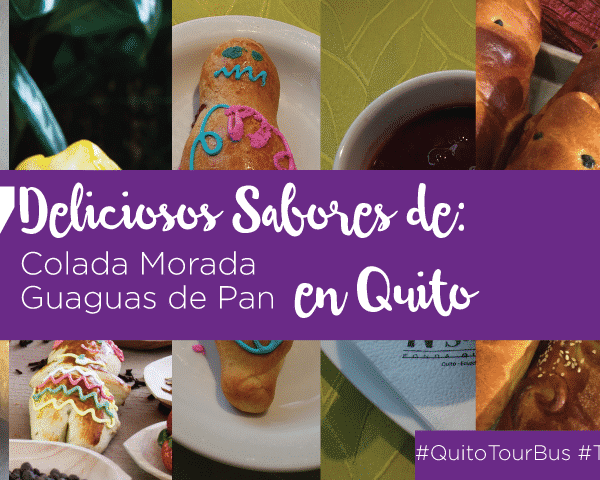 What to do in Quito for 2 days? 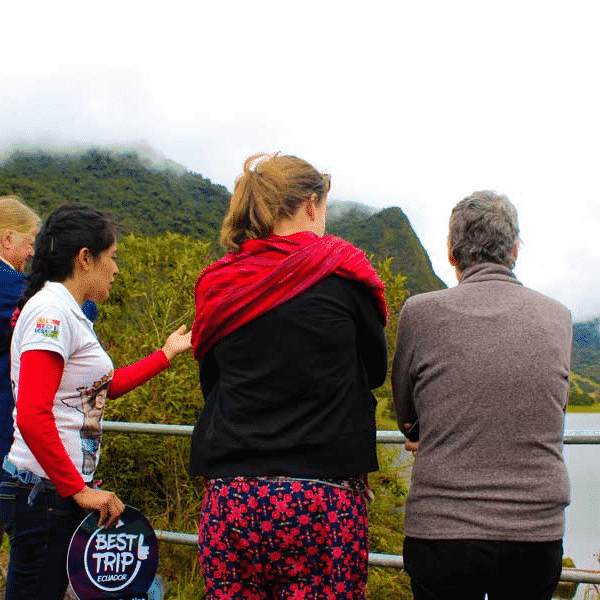 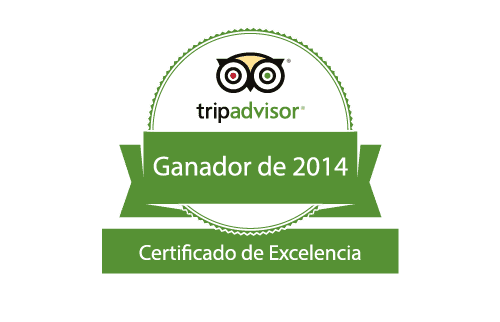 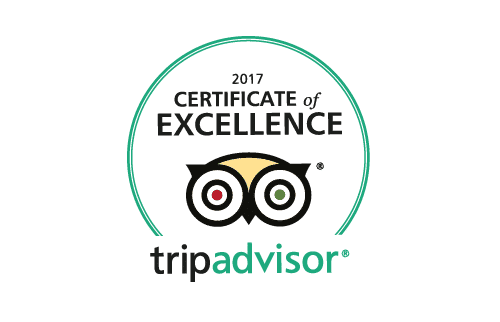 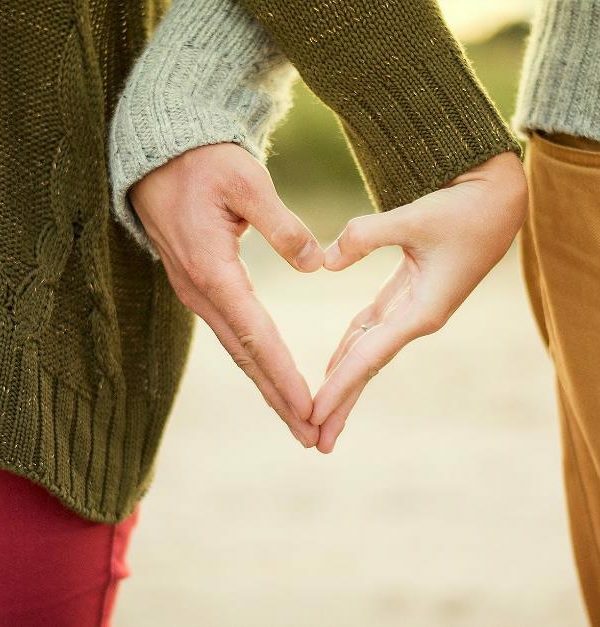 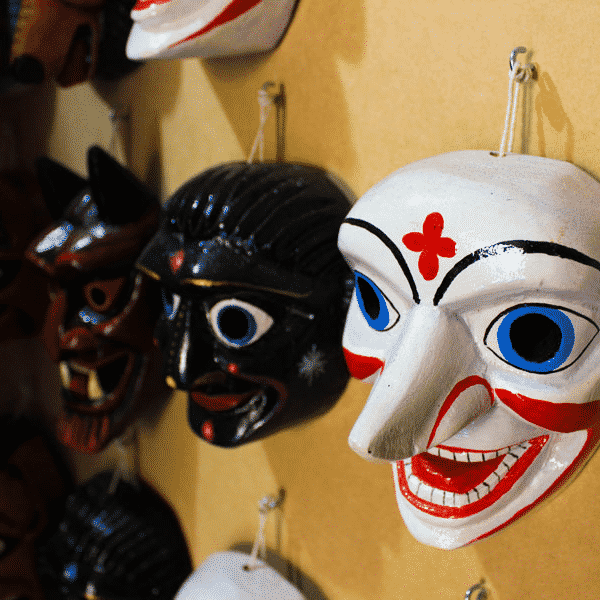 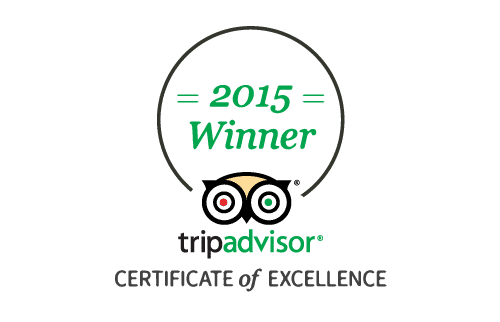 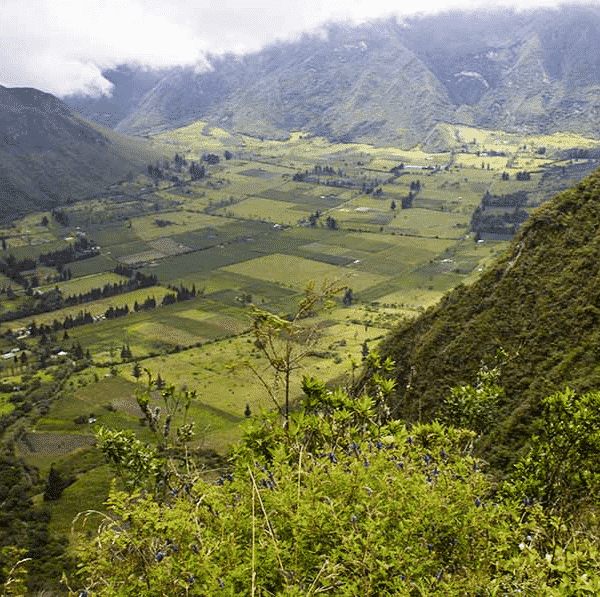 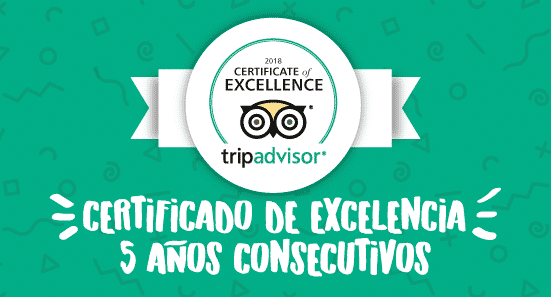 What to do in Otavalo? 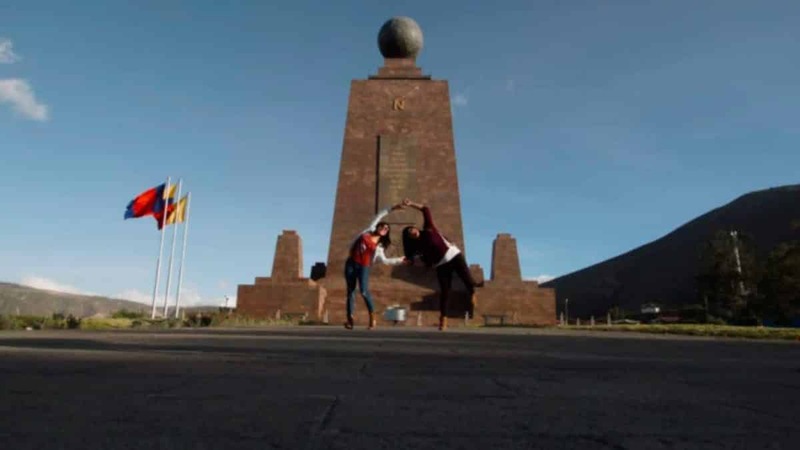 How to arrive to the Middle of the World? 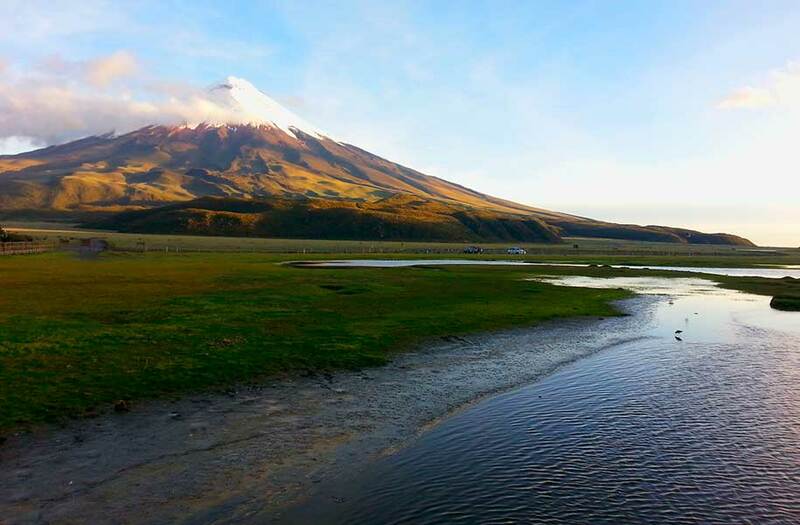 How to arrive to Cotopaxi? 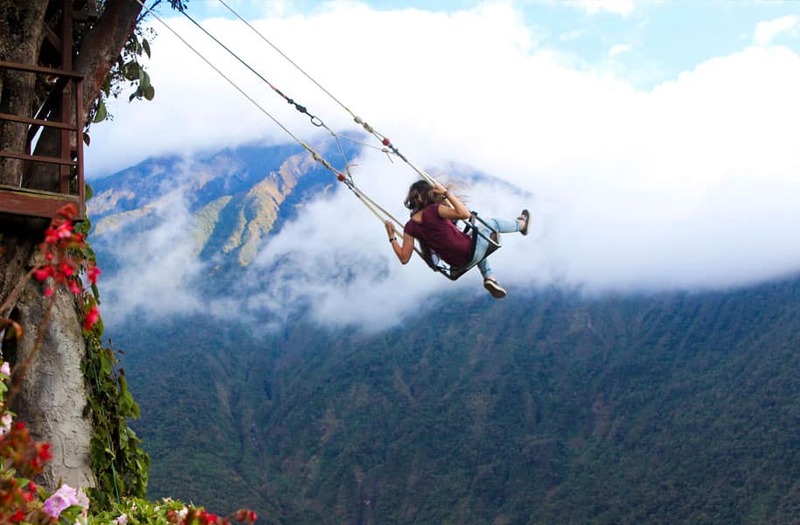 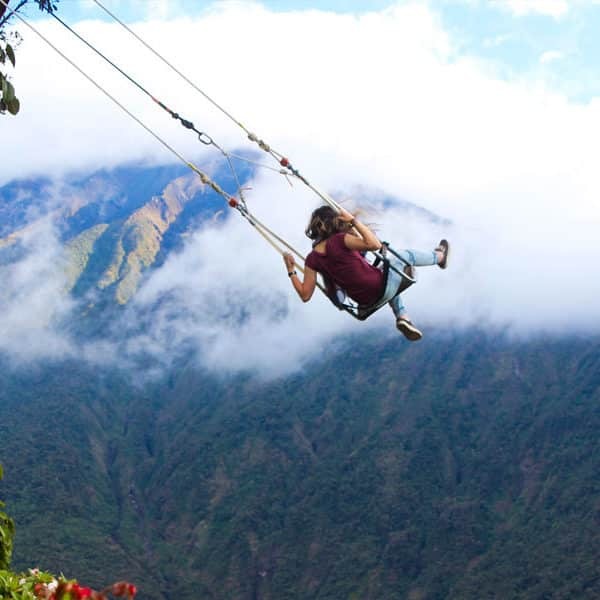 How to arrive to Baños? 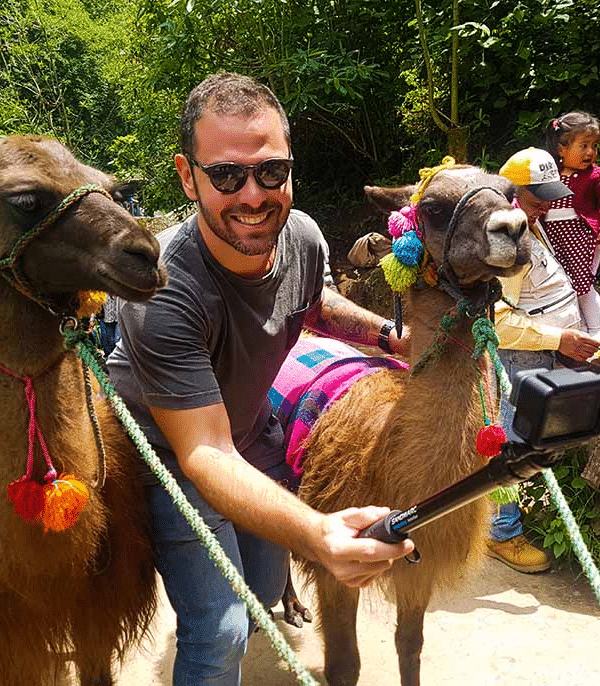 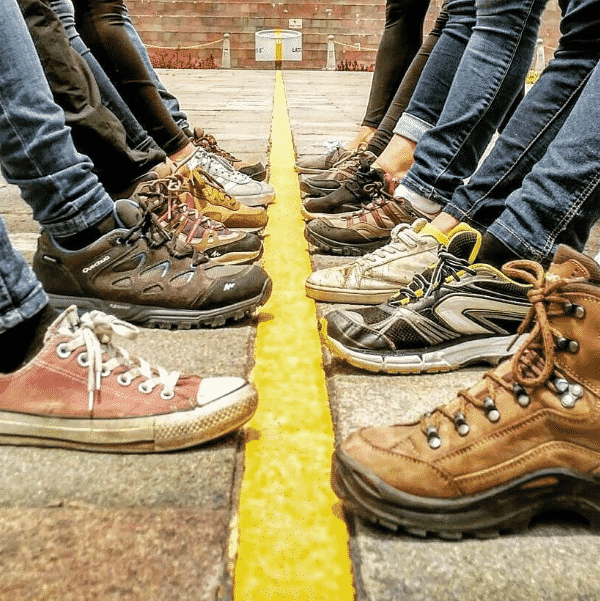 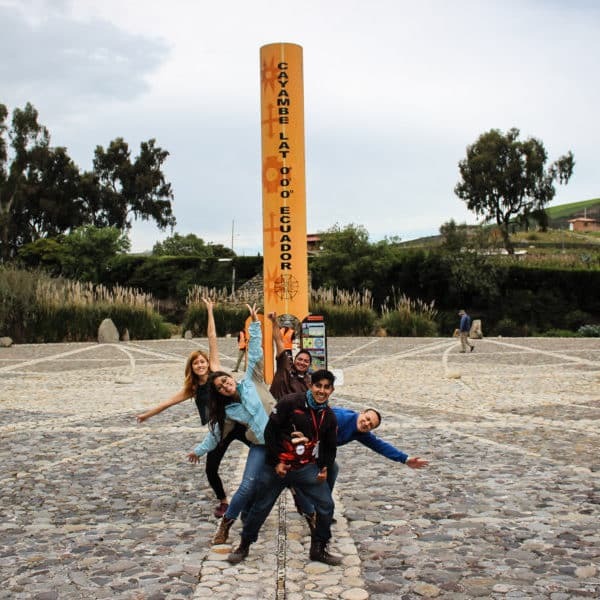 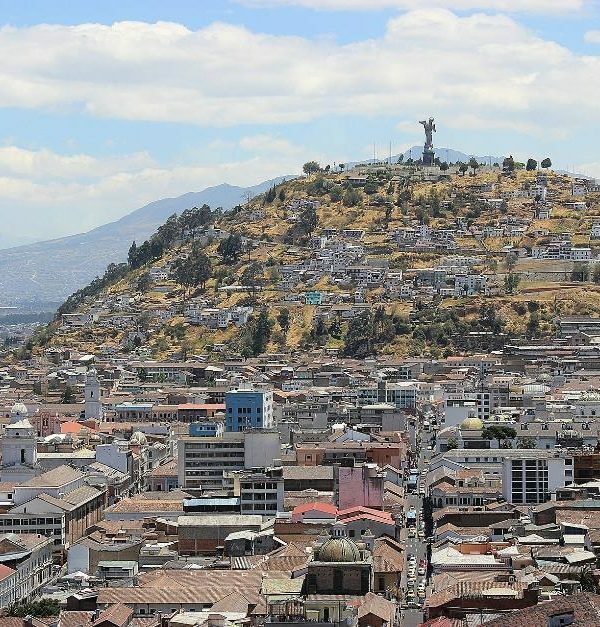 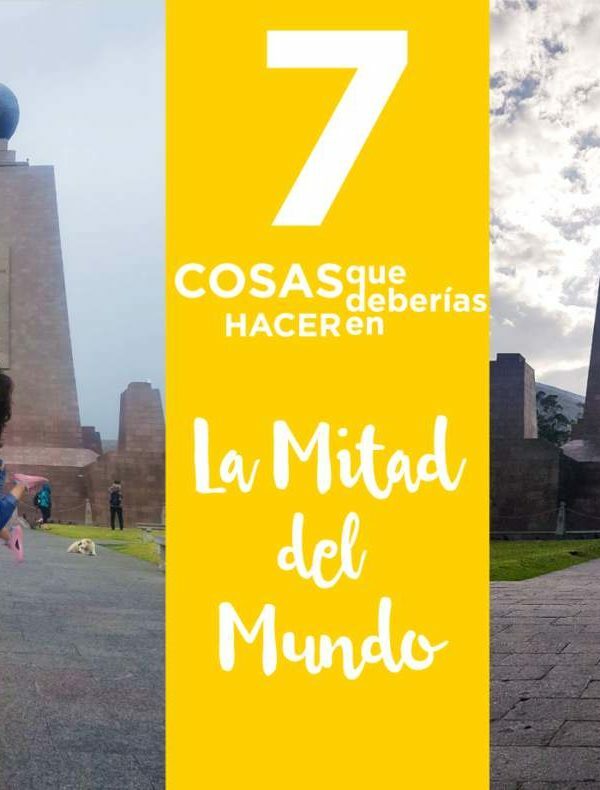 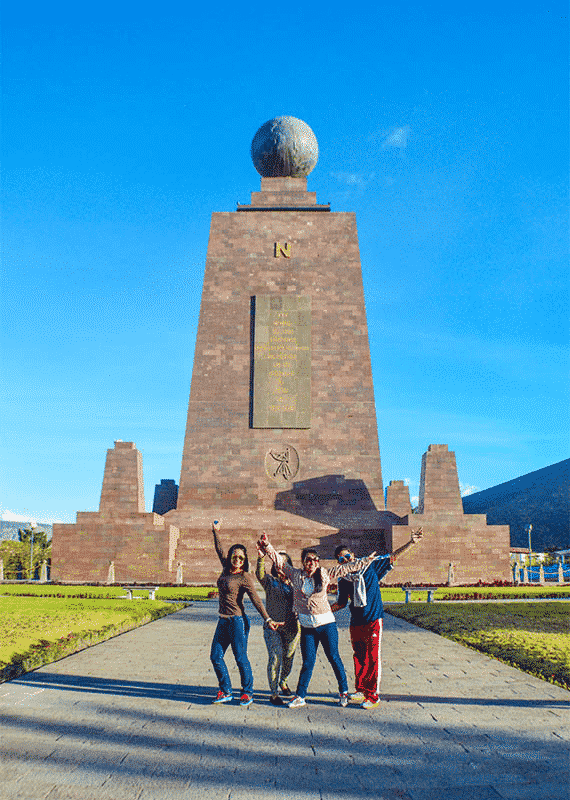 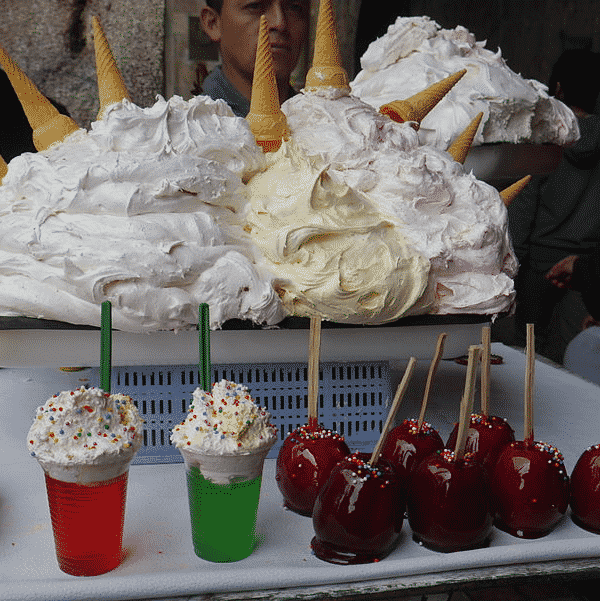 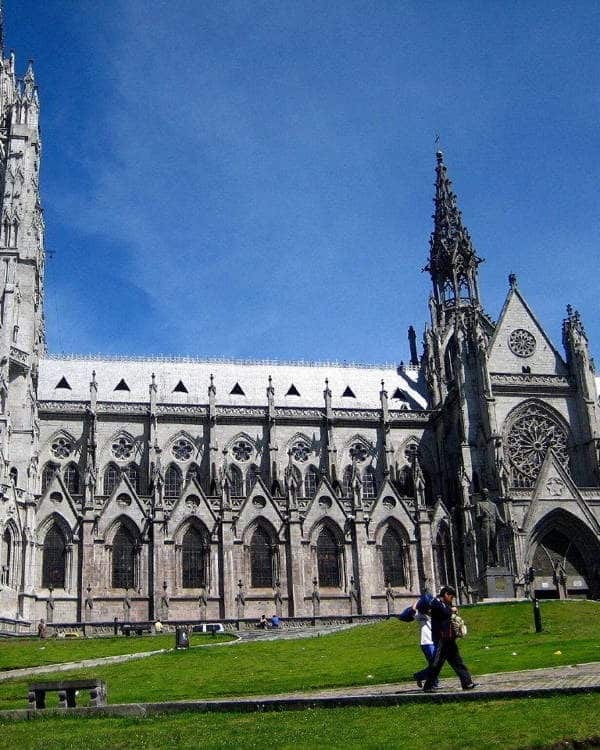 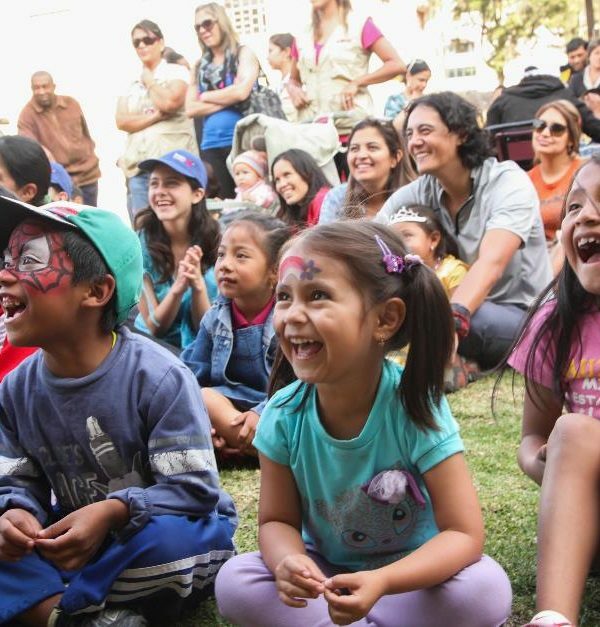 What to do in Quito with kids?